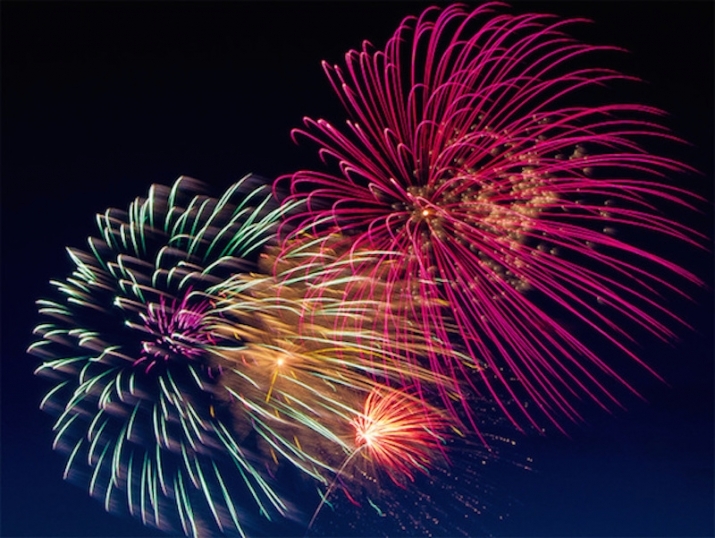 Summertime is Family Time with July 4 Fireworks and More! July 4 is right around the corner, and that means Mexico Beach’s annual Best Blast on the Beach celebration! Every year, the proceeds from our annual Gumbo Cook-Off in February go toward making the Best Blast on the Beach one of the most exciting events around. 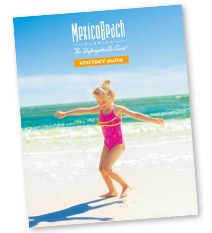 Mexico Beach will be hosting a celebration that’s perfect for the whole family. The fun starts early at Under the Palms Park on 7th Street with a 5K Fun Run/Walk! All ages are invited to participate in this family fun event. Race starts at 7:00am. There will be no registration the day of the race, so make sure to get yourself registered by July 2! The Race begins at 7:00 AM CST on July 4! Make sure to dress for the hot July weather and bring sunscreen. Should you have any questions, please contact the Mexico Beach Welcome Center at 888-723-2546. To learn more or register online, click here. After the race, be sure to head over to Canal Park for the Kids’ Fishing Tournament! This FREE event is a great chance for kids ages 2–14 to bring their fishing poles and try to reel in the big one. Hot dogs, chips, and drinks will be provided to our young anglers and their families. The tournament begins at 9:00 AM and lasts until 11:00 AM CST. And, of course, the moment everyone is waiting for will begin at 8:30 PM CST with the big Best Blast on the Beach July 4 fireworks presentation! Watch from the beach or right outside your vacation home as Mexico Beach presents a red-white-and-blue spectacular celebrating Independence Day! Don’t forget, the 11th Annual Mexico Beach Offshore Classic fishing tournament will be held July 24 and 25! Enter the tournament for the chance to win up to $2500 as you angle for dolphin, king mackerel, and wahoo in the Gulf of Mexico. Visit www.MexicoBeachOffshoreClassic.com to learn more or sign up.